We can all admit that we have that one favorite brow. It’s like when you ask someone who their favorite child is but no one wants to admit but we all know they have one, brows are the same. My favorite eyebrow is the best, when I fill it in and comb it, it’s just perfect. Now you don’t have to pick favorites with Chella Brow Kit. The kit makes your brows both look perfect. The kit comes with an European-designed mechanical brow color pencil, brow defining gel (it’s clear), an ivory lace brow highlighter pencil (it looks light but it’s great on all skin tones), and a dual-purpose pencil sharpener. The only thing that would make this perfect is if there was a comb on the other side of the pencil. It’s pretty straight forward to use. 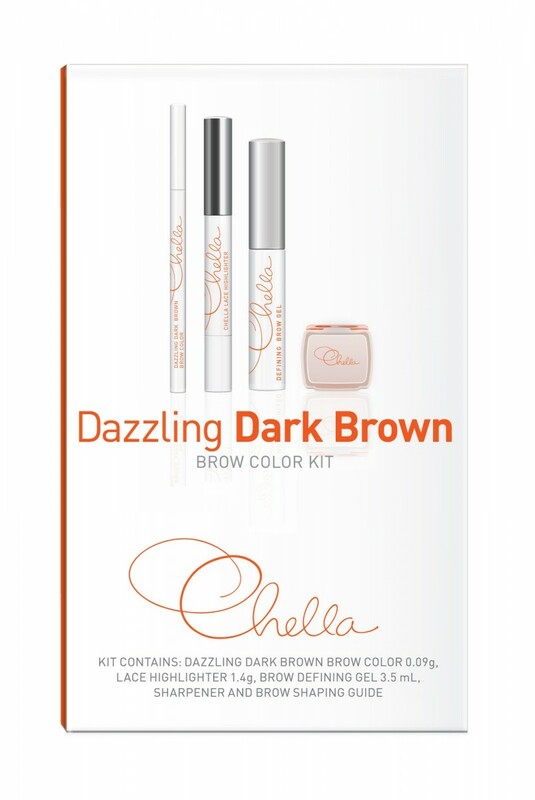 I got the Chella Brow Kit in Dazzling Dark Brown. It’s easy to use, you fill in sparse areas of your brow with light strokes in the direction of hair growth. Then blend it with an eyebrow brush or you can even do it with your finger. The color is great it looks natural which I love. I hate scary looking sharpie eyebrows. Now my brows are equally loved. The highlighter pencil is great to open up your eyes, apply it to the inner corners, waterline, and brow bones. The highlighter pencil isn’t just for your brows you can also use it for your face. You can contour by tracing the bridge of your nose, cheekbones, and Cupid’s bow (above your lip). Finally it can be used as a concealer for dark spots, acne scars, and blemishes, and works as a lip liner when you’re rocking a bold lip color. Don’t forget to Blend. It comes in 6 different shades, buy it here: Chella.com. Next on my list to try from Chella is the Luscious Lashes Kit and Brow Full-Fillment Eyebrow Treatment. 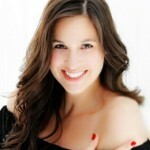 will you be trying Chella’s Eye Lash Growth serum? I need to find something that will help grow my lashes! 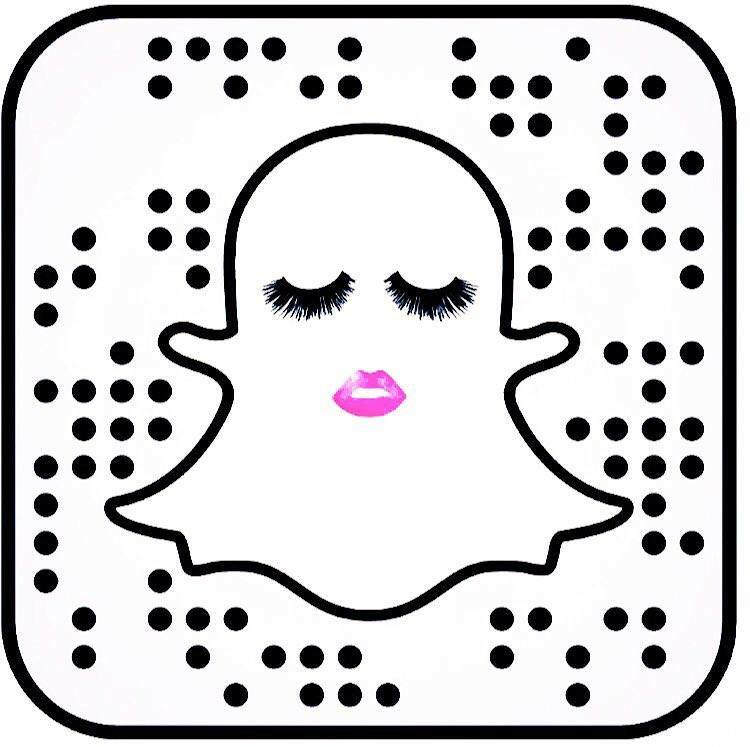 Have you tried Chella’s lash growth serum yet?